Oh W7, how I do love you for your amazing dupes. It should come to no suprise seeing me mention how much I adore W7 products by now as I have featured them in quite a few posts! 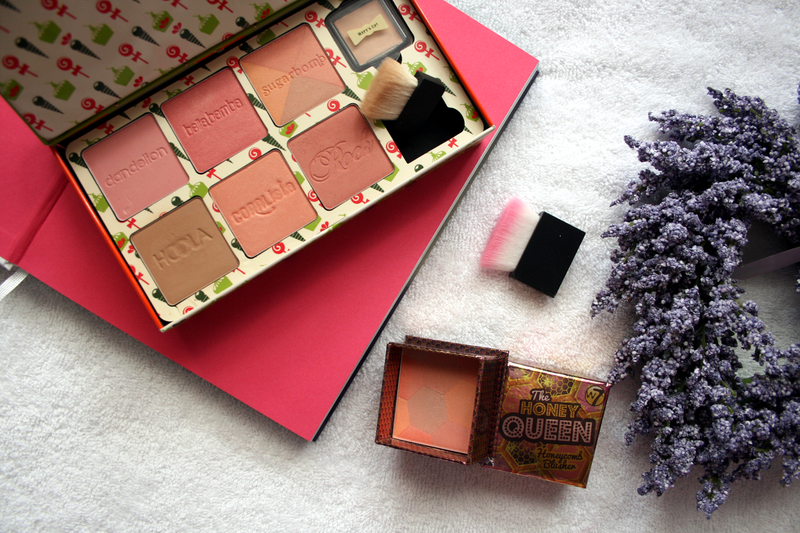 You can see my favourite products from the brand here. You can also find my dupe posts here & here (if you're a fan of Urban Decay and Benefit, definitely recommend you look at the dupe posts!). When it comes to blushers I will admit, I own a few but rarely use them as I always pick up my Benefit Rockateur but I have been trying to try out new ones. Although at the moment I'm loving bronzed and highlighted skin so I'm not using any right now! But I did wear the W7 The Honey Queen Honeycomb Blusher a few times and thought it looked very like another blush I owned! After going through them all I finally spotted Benefit Coralista and compared the two. However the product inside other than having a different design is almost identical! 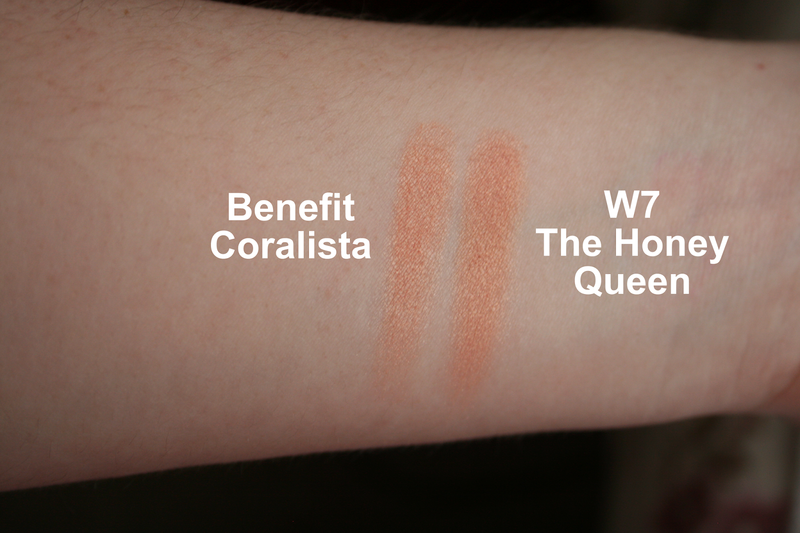 W7's Honey Queen is just as creamy, pigmented and gorgeous as the Benefit Coralista but with one thing winning me over - the price! We all love a good quality affordable product/dupe. W7's blush will only set you back £4.95/€6.97 whereas the Benefit one will cost you £23.50/€34.00. Crazy difference right?! 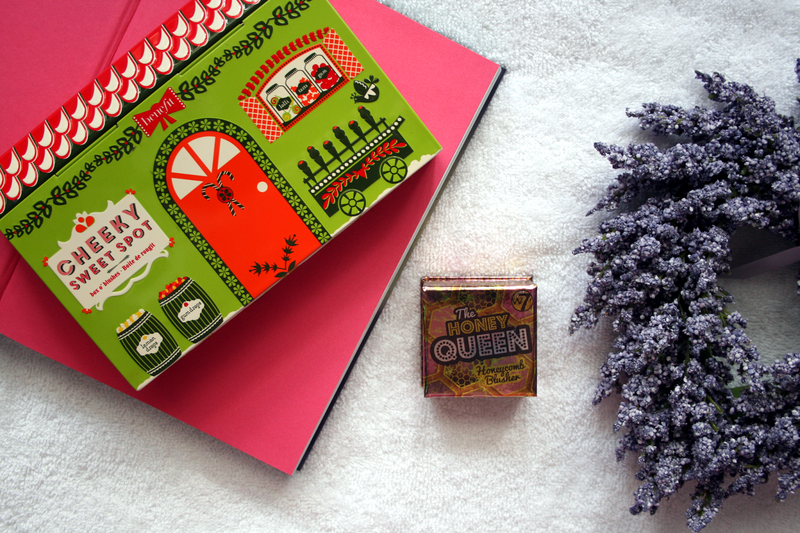 So if you've got your eye on Coralista but can't afford it Honey Queen can make the 'to buy' list. Have you found any dupes recently? Coralista is such a gorgeous shade, i cant wait too wack it out this summer! Excellent dupe! It's not that long since Benefit had the flip up(?) lid and a mirror, they used to be just like the W7 ones, so maybe its something they'll add in the future! I'm currently Coralista-less as mine ran out, so might look into this as a cheaper alternative if I can find it anywhere!